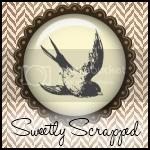 The Graphic Addict: Free Puppies...Just Kidding...Free Vintage Graphics! 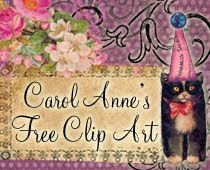 Free Puppies...Just Kidding...Free Vintage Graphics! I bought this very old print because she reminded me of a very dear friend of mine. Of course, I kept it for myself. 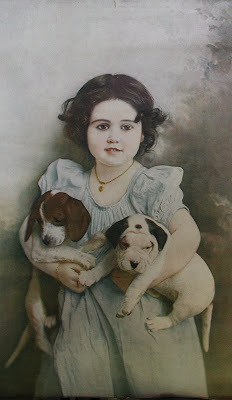 Does anyone know who painted this or what she is called? I love this so much but need to repair the frame. This is an actual photo of my print. I am sorry I am so tired and boring tonight. I have been up since 4am. Just one of those crazy days. Hope to "see" you back tomorrow! What a darling image - The little girl is so pretty. Thank you for sharing.